An instant game-changer: the Hammer is the only all-in-one, universal low-frequecy siren. 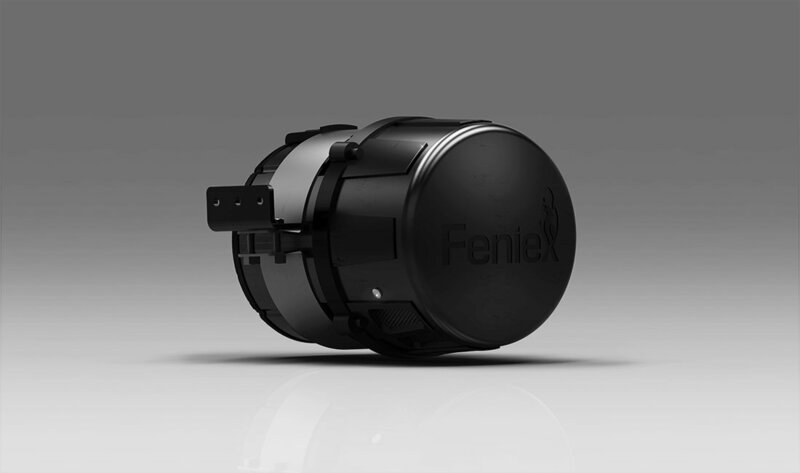 Our unique system combines a siren, amplifier and speaker within a single unit. Pair it with a Typhoon, Storm Pro or any other siren. Compact and easy to install, mount it to any emergency vehicle for 100 watts of ultra-clear, powerfully consistent sound waves. The Hammer is capable of penetrating solid objects and helping to clear intersections quickly and safely.